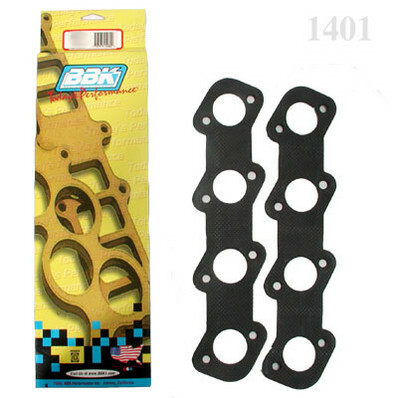 BBK Performance Header Gasket Kit and get top-quality seal. 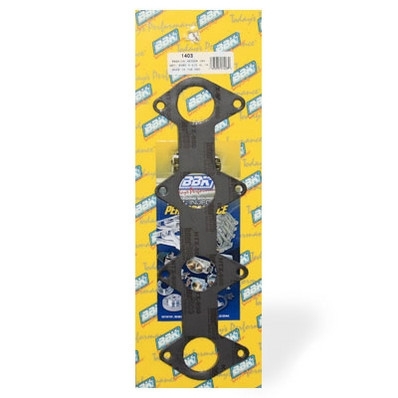 These BBK Performance Header Gaskets work with most 4V stock or aftermarket parts, and give your headers a longer lasting seal. Have any questions about the BBK Performance Header Gasket Kit, or questions about your 2011+ Mustang GT?